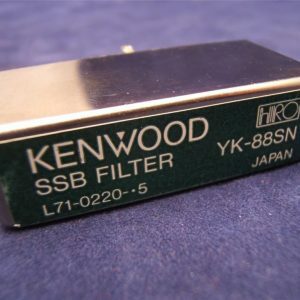 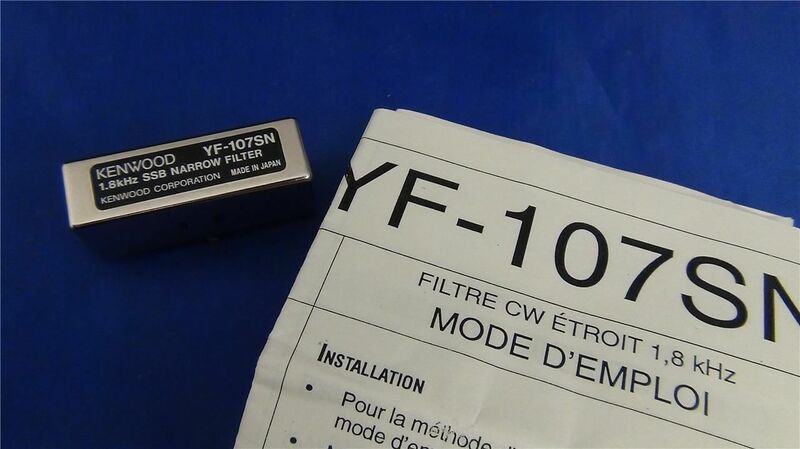 YF-107SN Filter – Tested and delivered to you door. 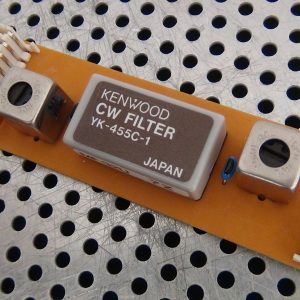 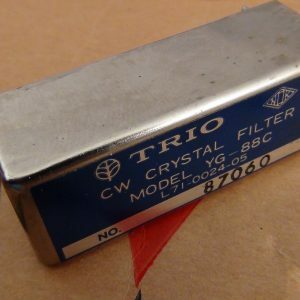 Filter is a narrow ssb with a passband of 1.8 kHz. 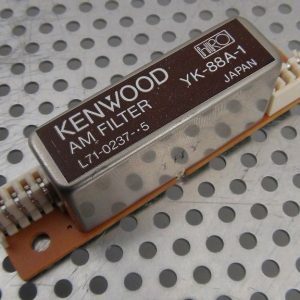 Fits in Kenwood TS-480.